In the late 1880’s, a one-room schoolhouse was built on Broome Street. It was enlarged to two rooms in 1913-14. 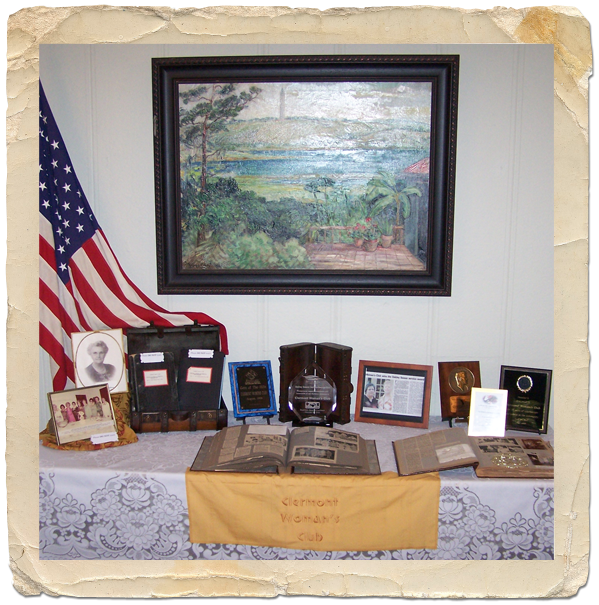 In 1921, a group of Clermont women, headed by Mrs. Kate Chase, formed the Clermont Civic Club. And in May 1924, they purchased and remodeled our club house at 655 Broome Street, which had been built in December 18, 1923 by local merchants and citizens as a “motor camp for tourists” to accommodate the large influx of people during Florida’s boom. The building was built on the site, with a kitchen, laundry, shower, and recreation room and was completed in one day. 1927, the building was doubled in size with the addition of the South wing providing ample room for meetings, dining room, and kitchen facilities. The land is leased from the city and is the site of Clermont’s original two-room school house. 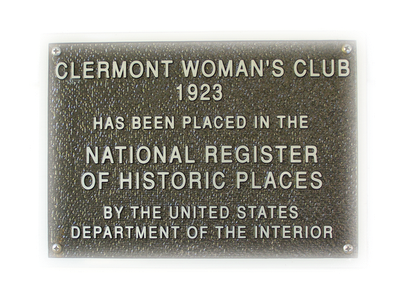 On April 5, 1927, the Civic Club was chartered as the current Clermont Woman’s Club and incorporated. 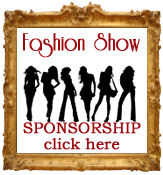 In 1932, the club became affiliated with the Florida Federation of Women’s Clubs. In the Club Year 1936-1937, the Woman’s Club entered into an agreement with the Town Council to sponsor the Library which had been operated by a group of interested women for a period of years. The Woman’s Club operated the Library until 1951. 1940, the clubhouse began being used for defense related projects during WWII. 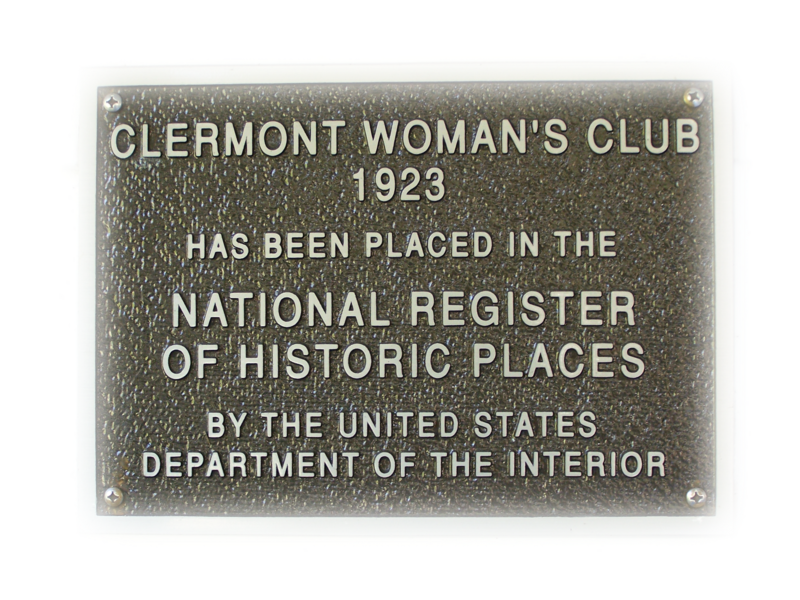 Since then, the building has been used exclusively by the Clermont Woman’s and Junior Woman’s Clubs. 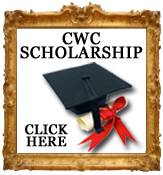 Then in April 1950, the Junior Woman’s Club was organized by Mrs. Smart, FFWC District 7 Director. On April 25, 1993, the Club House was placed on the National Register of Historic Places, through the efforts of Miriam Johnson. 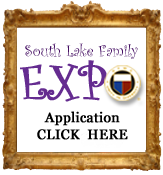 It was the first building in South Lake County to receive this prestigious designation. April 10, 2007, Mayor Turville proclaimed April 24, 2007 GFWC Woman’s Club Day. 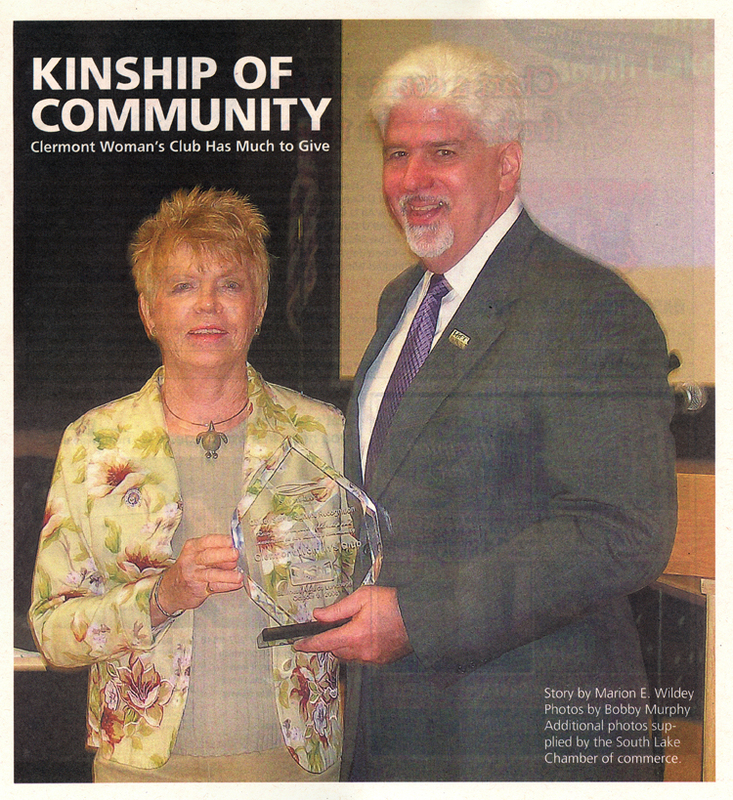 On April 24, 2007, the Clermont Woman’s Club celebrated our 75th year of federation, and our 80th year of existence. On October 9, 2008, the South Lake Chamber of Commerce awarded the Clermont Woman’s Club the “Oakley Seaver Service Award” for being active and created a lasting impact and benefit in the community.